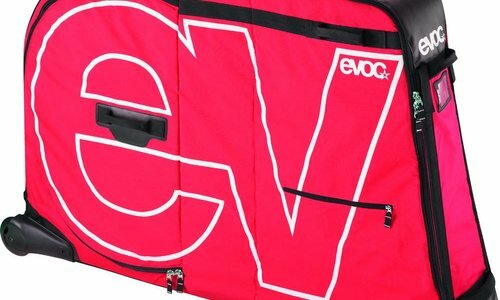 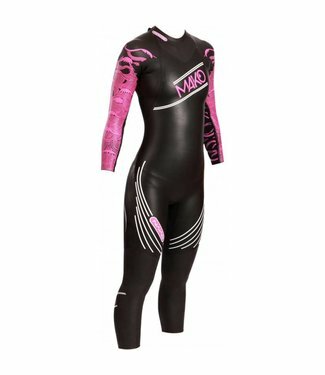 The MACH2 is a nice entry-level wetsuit that gives you the n.. 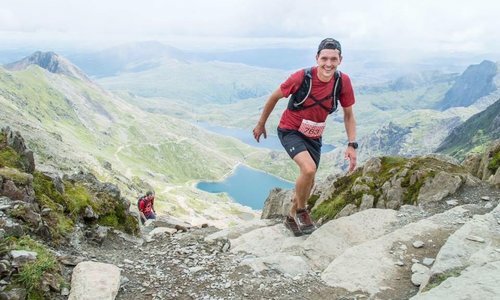 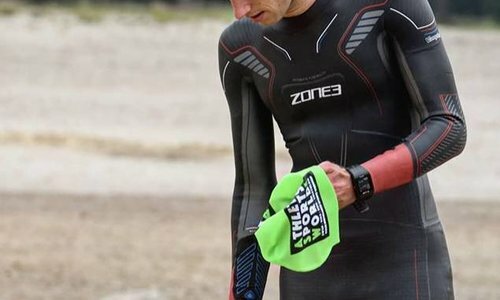 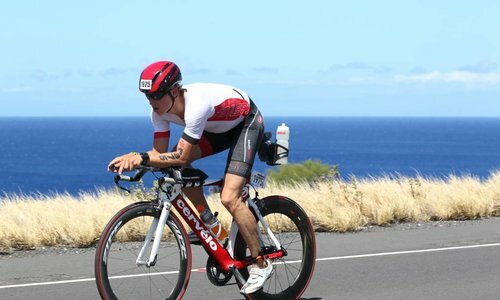 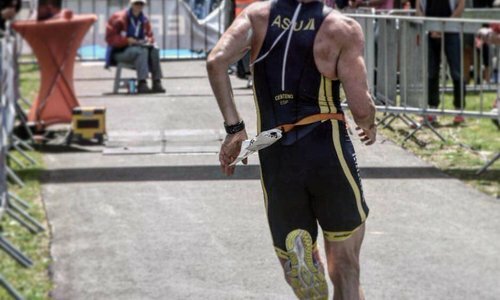 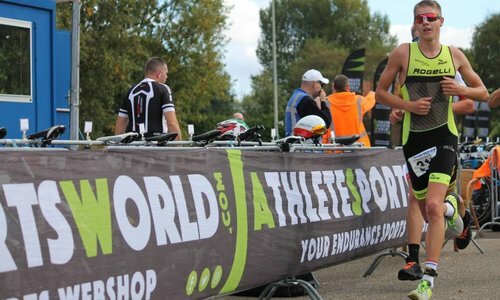 The ZOOT Wave 1 Wetsuit is perfect for fanatical triathletes.. 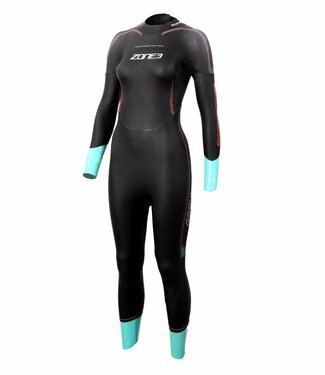 The ZOOT Wahine 1 Wetsuit is perfect for beginners and fanat.. 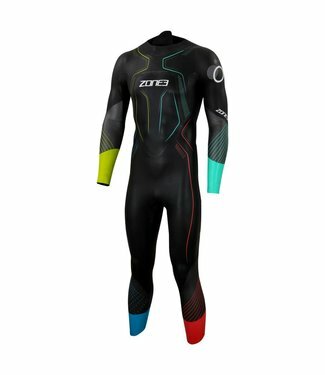 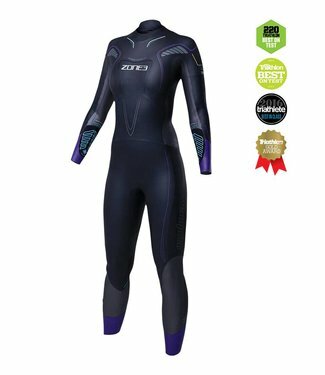 The best-selling wetsuit from Zone3 since the famous 10/10 r.. 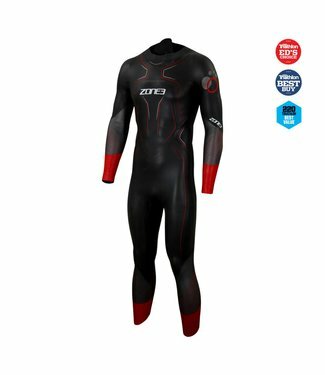 The Zone3 Vision wetsuit men is equipped with Full Speed Flo.. 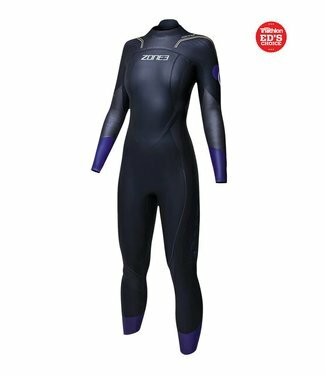 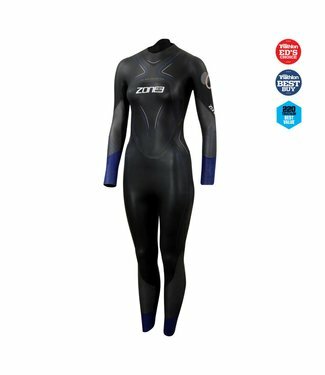 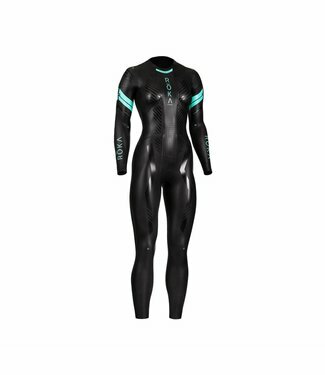 The Zone3 Vision wetsuit ladies are equipped with Full Speed..
Great wetsuit with a focus on the speed through the water an.. 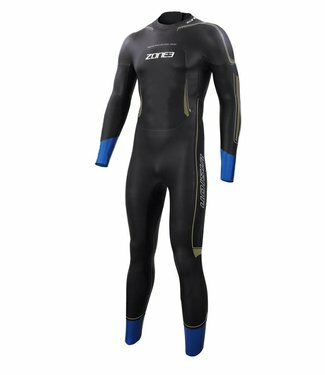 The ZOOT Wave 2 Wetsuit consists of several parts in differe.. 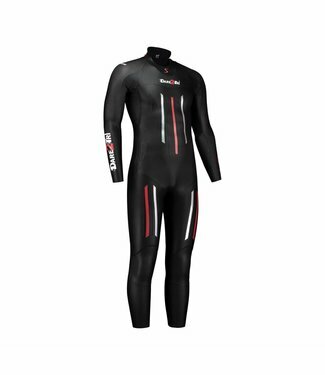 This high-quality wetsuit consists of several parts in diffe.. 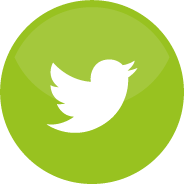 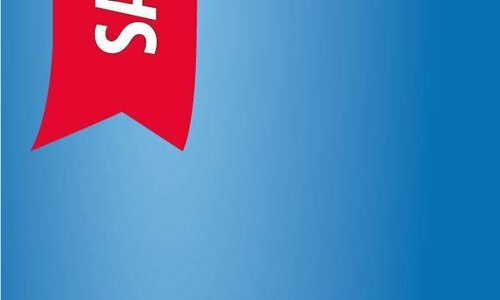 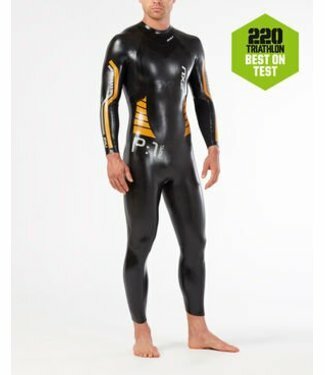 The best selling swim suit of Zone3. 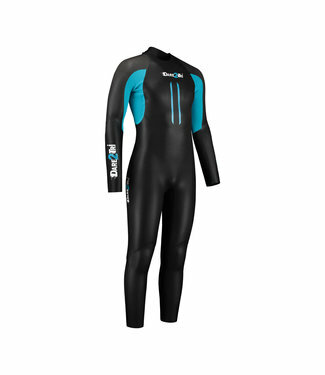 Excellent wetsuit for b.. 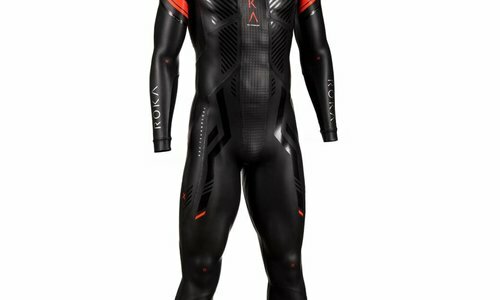 Performance meets the value as never before in the all-new M.. 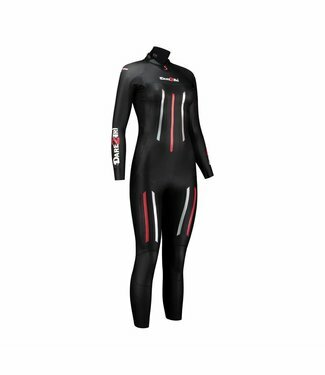 The Zone3 Vanquish full-sleeved wetsuit ladies is not only t..
Wetsuits come in many shapes and sizes and for many applications. 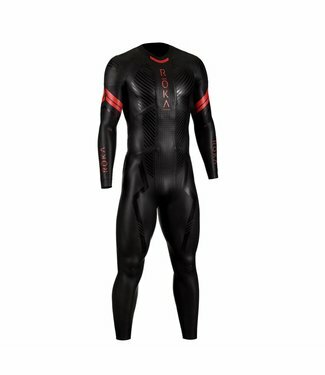 We offer you the best quality suits and we think these are the suits of ROKA, Zone3, Mako and Zoot. 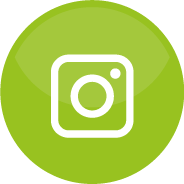 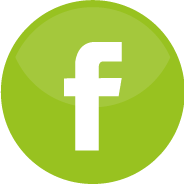 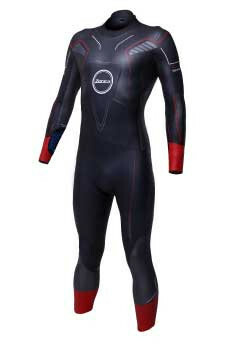 On this page you will find the suits with sleeves so you will stay warm during the swimming. 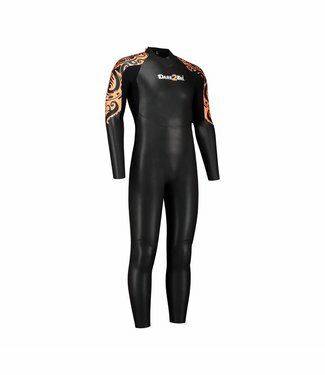 Many worn on the first beautiful days when the outside temperature is pleasant, but the water is still very fresh. 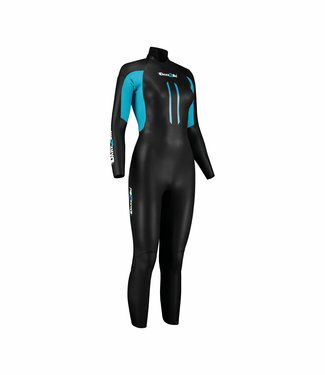 The wetsuits for women have a nice and tailored fit so that the suit fits perfectly on the body. For the wetsuits for men, these are especially wider in the shoulders and are really shaped on the shape of a man's body.